US passport is probably one of the most powerful passports the world as its holders can visit up to 166 countries without requiring a visa. So, what is the case of Vietnamese visa for US passport holders? Let’s learn in details in this post. 1. 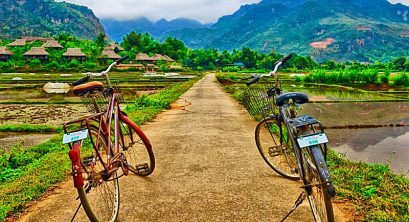 Do US passport holders need a visa for Vietnam? 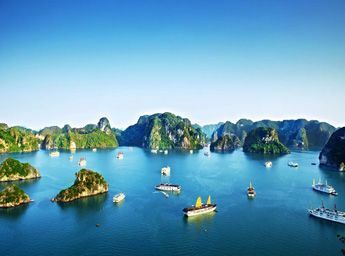 Vietnam is not included in the list of 166 countries that US citizens can visit without a visa. 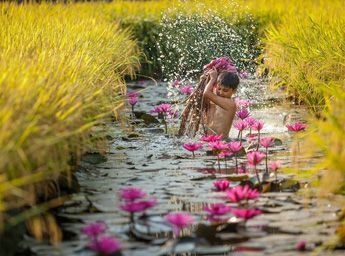 At the moment, all US citizens need a visa for their every visit to Vietnam for tourism or business purpose. 1 year multiple entry visa. 3. 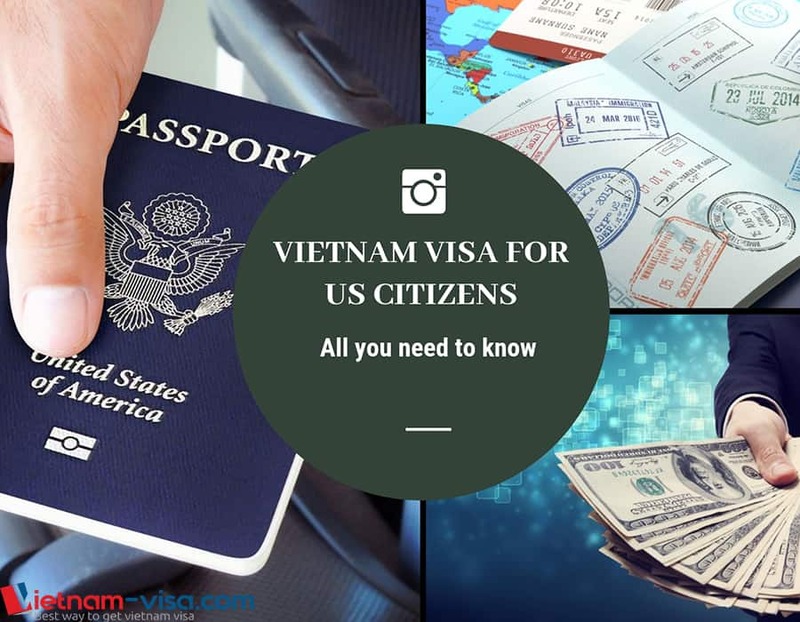 How to get Vietnam visa for US citizens? Getting visa online called e-visa. Now, let’s learn one by one in details. 1. Getting Vietnamese visa for US citizens at local Vietnam embassy. Note: The guide below is for US passport holders in US. In case you are outside US, you also can contact any Vietnam embassy in place of your residence to get your Vietnamese visa. THIS OPTION IS AVAILABLE FOR BOTH TOURIST AND BUSINESS VISA FOR VIETNAM. There are up to 4 offices of Vietnam embassy/consulate in the United States that you can contact to get your visa for Vietnam. Business hours: 8.30 am – 12.00pm and 2.30pm – 4.30pm, Monday to Friday, except Vietnam and United States holidays. And now, it comes to the process and required documents to get a Vietnamese visa (tourist or business) for US citizens through Vietnam embassy in Washington D.C., United States. 01 application form. It can be the print-out of the form completed online at http://visa.mofa.gov.vn or the form provided at the embassy. In case you choose to complete the form online, please select VIETNAM EMBASSY IN THE UNITED STATES OF AMERICA as Place of visa submission and collection. This printout must be signed by you. Passport (the original for a sticker-visa application OR a copy of the ID page for a loose-leaf visa application) with at least 06 months of validity prior to the proposed date of entry into Vietnam). 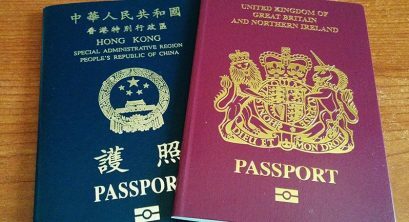 Photo: one (1) 2×2 inch identical photo if the original passport is submitted for a sticker visa OR two (2) 2×2 inch identical photos if a copy of the passport is submitted for a loose-leaf visa. Visa fees: paid in cash or Visa Card/Master Card for in-person application at the Embassy, or in the form of money order/ cashier’s check/company check payable to “EMBASSY OF VIETNAM”. Other supporting documents (if any): copy of visa approval document or provision of visa approval reference number issued by the relevant authority of Viet Nam; invitation letter from sponsor/host etc. You can submit those documents in person or by mail. In case you submit them by mail, remember to choose a certified carrier as the embassy takes no responsibility for any missing document. The cost of tourist or business visa applied at Vietnam embassy in US for US citizens are not available at any website. In case you wish to get informed, please contact the embassy. Normal processing time of a visa for US citizens at embassy of Vietnam in US is 3 business days, and may be extended by the Embassy in case of any additional documents required. Use this way if you are traveling to Vietnam by air as it requires you no travel or does not put you into fear of missing important documents on mail way. 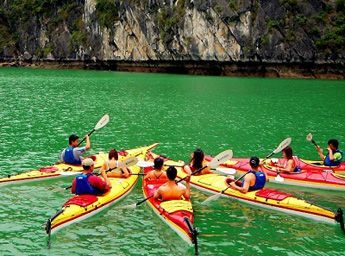 ► You also can see 5 advantages of Vietnam visa on arrival. 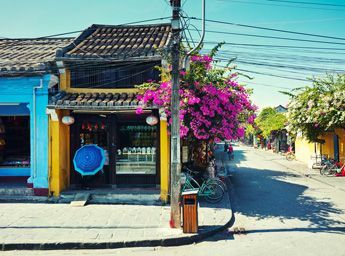 With this option, you will only need to work online with a Vietnam visa center to get a visa approval letter and then get visa stamped upon arrival at Vietnam airport. ► See what Vietnam visa approval letter is here and how to define a trust worthy Vietnam visa center. Fill out the online Vietnam visa application form. You will be required to enter your name, passport number, passport expiry date, date of birth, gender and arrival date, and then make payment of service fee online using a credit card. 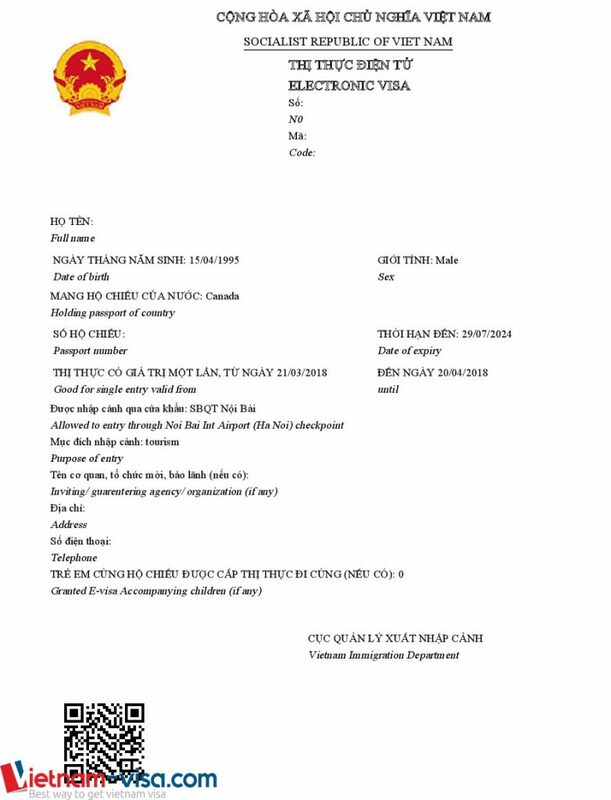 Get an Approval Letter via email within guaranteed time, print the letter and carry it with you to Vietnam. On arrival at one of 5 Vietnam international airports in Hanoi, Hai Phong, Da Nang, Nha Trang or Ho Chi Minh City, you will need to show your Approval Letter, entry and exit form, passport, two passport-size photos (4cm x 6cm) and cash for payment for Stamping Fee to the Immigration Officer who will then stamp the Vietnam Visa in your passport. 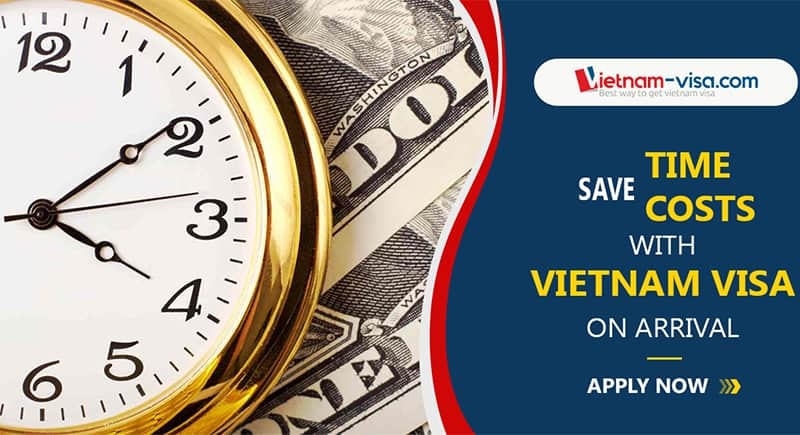 Normal processing time of approval letter for Vietnam tourist visa and business visa for US citizens is 2 and 7 working days respectively. 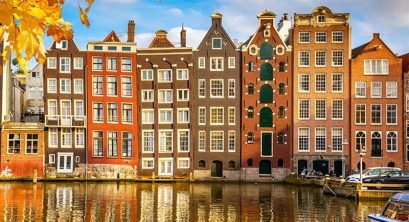 But you may get it done in just 2 working hours or 2 working days (for tourist or business visa respectively) with a little extra charge. 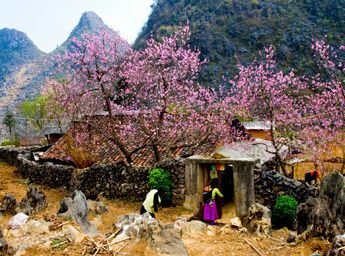 ► Check https://www.vietnam-visa.com/guide/united-states/ for cost of Vietnam visa on arrival for US passport holders. VIETNAM E-VISA IS AVAILABLE FOR TOURIST ONLY VALID IN 1 MONTH WITH SINGLE ENTRY. A digital copy of passport page which contain personal information. You must submit relevant personal information via the form of Vietnam Immigration Department and pay the required fee by credit card (MasterCard or Visa) or paypal. When your eVisa application has been approved, the visa issuance system will send you a notice for a link to download and print the eVisa. 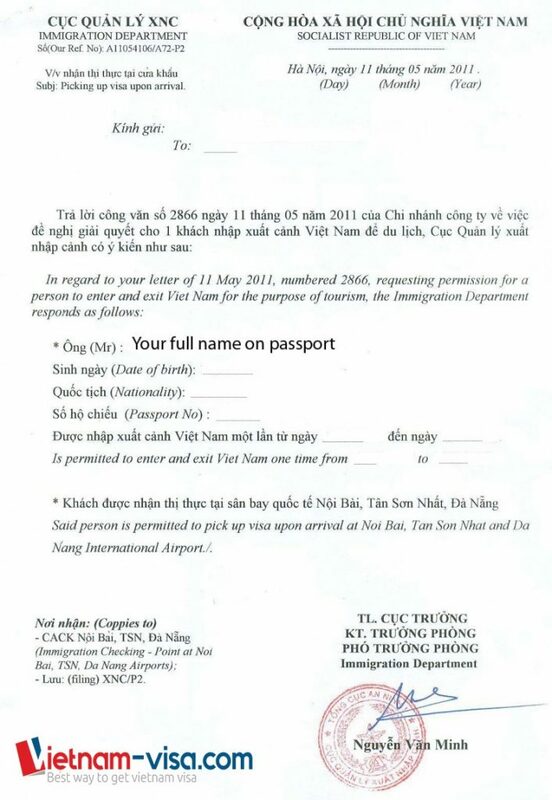 You are required to present this eVisa at the immigration checkpoint for verification upon your arrival in Vietnam. Normal processing time of Vietnam e-visa is 3 working days. Its cost is 25 USD, which is non-refundable in case of visa issuance refusal. Here comes all information that you need to know about Vietnam visa for US passport holders. Should you have any question, please feel free to contact us at +84.946.583.583 or sales@vietnam-visa.com.